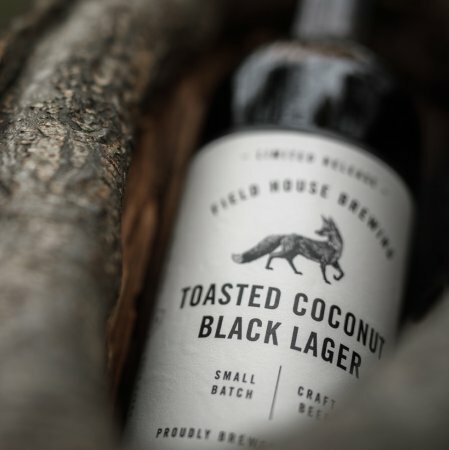 ABBOTSFORD, BC – Field House Brewing has announced the return of a limited edition beer that puts a tropical twist on a traditional old world recipe. Brewed as a traditional schwarzbier, this easy-drinking, crisp, dark lager has hints of chocolate and coffee as well as our own addition of toasted coconut, bringing complexity and character to this German style black beer. Toasted Coconut Black Lager is available now on tap and in 750 ml bottles at the Field House tasting room and retail store.